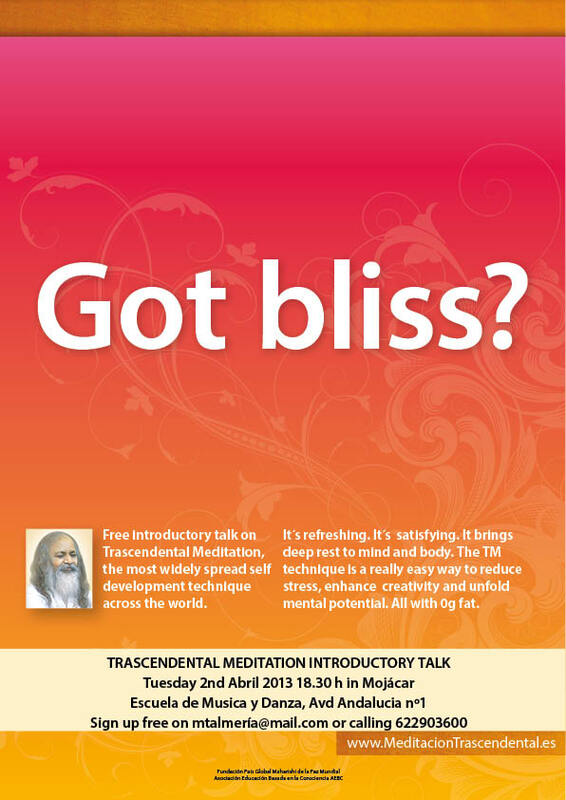 The Transcendental Meditation (TM) technique is a simple, natural, effortless procedure practiced 20 minutes twice each day while sitting comfortably with the eyes closed. It’s not a religion, philosophy, or lifestyle. It’s the most widely practiced, most researched, and most effective method of self-development. You can now learn this effective technique in our TM centres across Andalucía in an easy and effortless way. Our courses run in 4 consecutive days, and the sessions last around 90 minutes each day. More than five million people worldwide have learned this simple, natural technique — people of all ages, cultures, and religions. Over 600 research studies have been conducted at more than 200 universities and research centers (including Harvard, UCLA, and Stanford). These studies have been published in more than 100 journals.